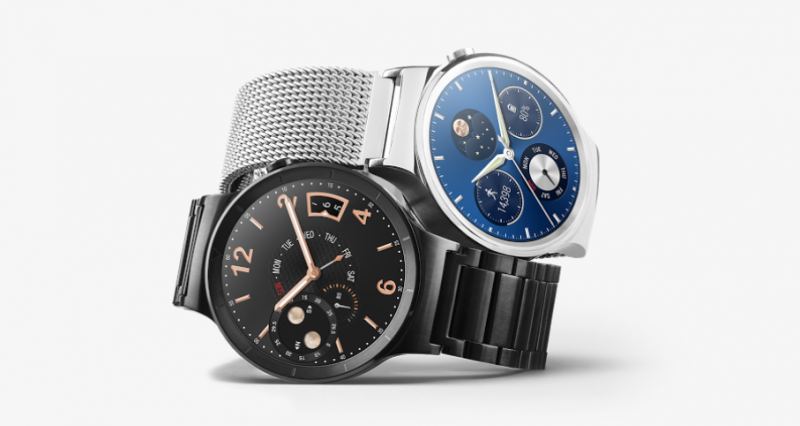 Android Wear users should be on the lookout for new ways to use Google’s wearable device platform. According to the Android Blog, there’s a firmware upgrade happening soon (“in the next few weeks”) that includes some new input and output features. Once the upgrade rolls out, Android Wear watches will take advantage of the functionality of their built-in speakers, as well as support new gestures and voice commands. As far as gesture controls go, the big news is that gestures are expanding from the simple wrist flick. With the upgrade, after flicking to scroll through different cards, users can take action on them through pivoting their arm downward in a motion called a “push.” Reverse the motion to trigger a back command. And to get back to the home screen, just shake your wrist back-and-forth. Use your voice to dictate messages to some of the apps on your smartwatch, including Hangouts, WhatsApp, and Telegram. And since speaker support is enabled in the upgrade, your Android Wear watch can be used as a Bluetooth speakerphone for tethered handsets. Watches with speakers compatible with this function include the Huawei Watch and 49mm Asus ZenWatch 2.